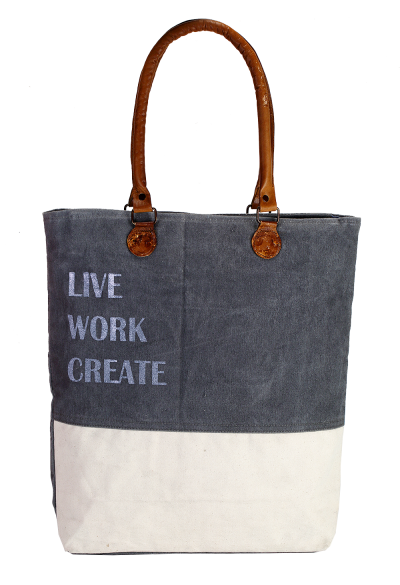 Our die and tie eco-friendly bags are remarkable in its feature, which you cannot turn down once you start using this trendy bag. 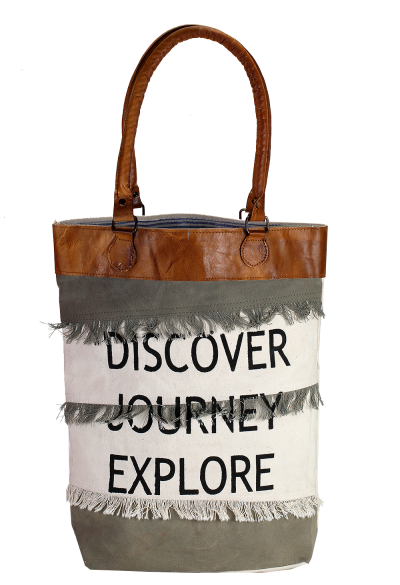 Available in three distinctive designs and fashions, these bags are very convenient to carry and flaunt your own unique style to the world. 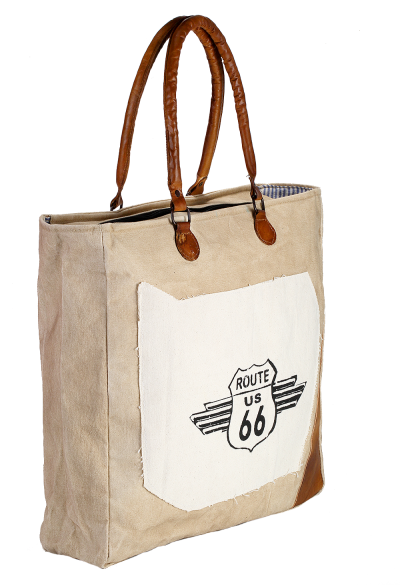 Having the right leather made handle with an admixture of white and off white color, these bags are very much capacious to carry your pricey belongings with safety and fashion.